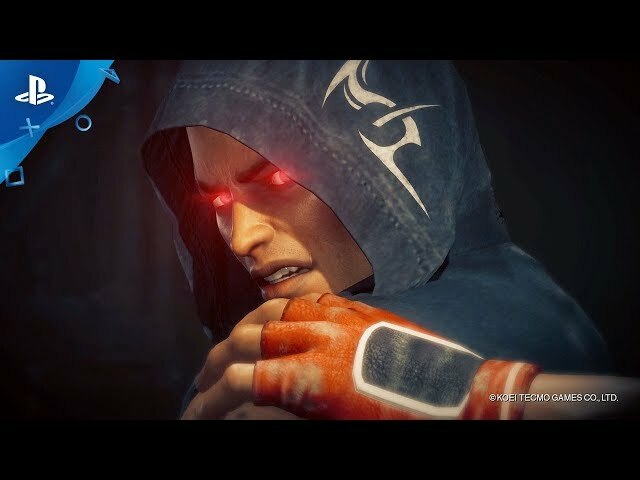 Dead or Alive 6 (game, 2019). A fighting video game by KOEI TECMO AMERICA Corporation/Team Ninja/Koei Tecmo Games. Developed by KOEI TECMO GAMES CO., LTD./Team NINJA, Team Ninja, Koei Tecmo Games. Official Trailer. 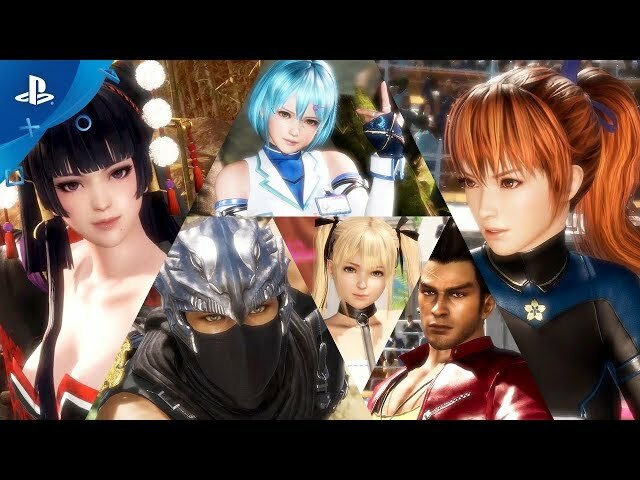 Dead or Alive 6 is a fighting video game by KOEI TECMO AMERICA Corporation, Koei Tecmo Games and Team Ninja, developed by KOEI TECMO GAMES CO., LTD./Team NINJA and Team Ninja, Koei Tecmo Games. 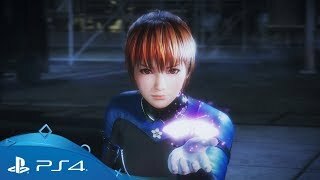 Dead or Alive 6 | Launch Trailer | PS4. 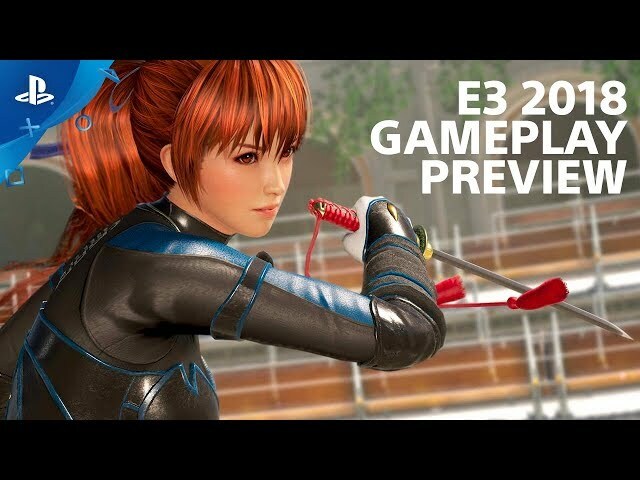 Following the events of Dead or Alive 5, Kasumi retires from her ninja clan and secretly resided in a mountain village, but the world is about to be threatened by a new sinister plan. 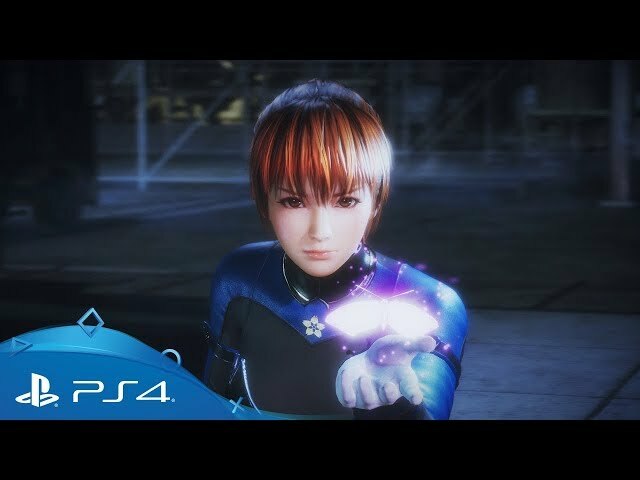 Dead or Alive 6 was scheduled to be released by KOEI TECMO AMERICA Corporation, Team Ninja and Koei Tecmo Games on February 15, 2019, on February 28, 2019 and on March 1, 2019.